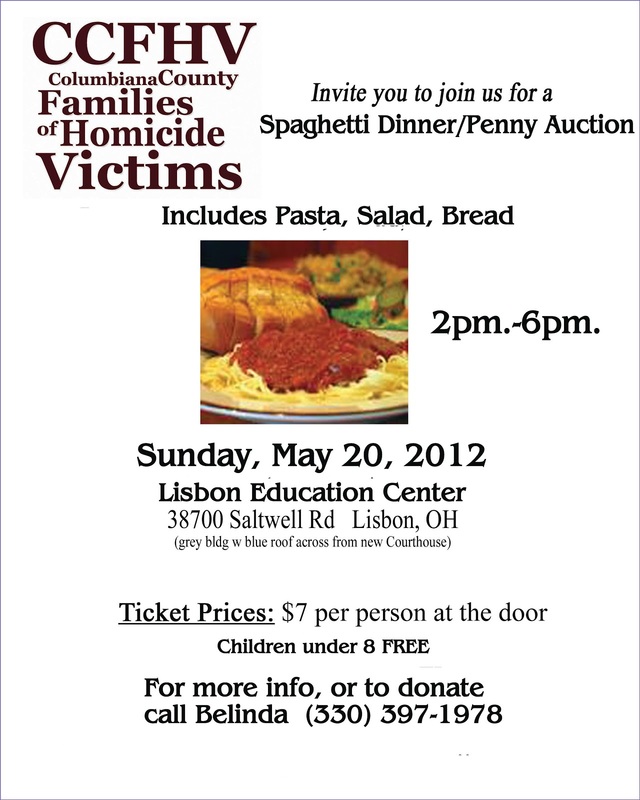 Don't forget to come out to our Spaghetti Dinner and Penny Auction this coming Sunday in Lisbon!!! We have over 60 items for the auction! 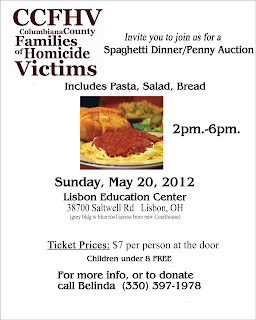 Live Penny Auction starts at 4 and dinner is served til 6pm.